Our Deluxe Glass Towel is specially developed for windows and mirrors. 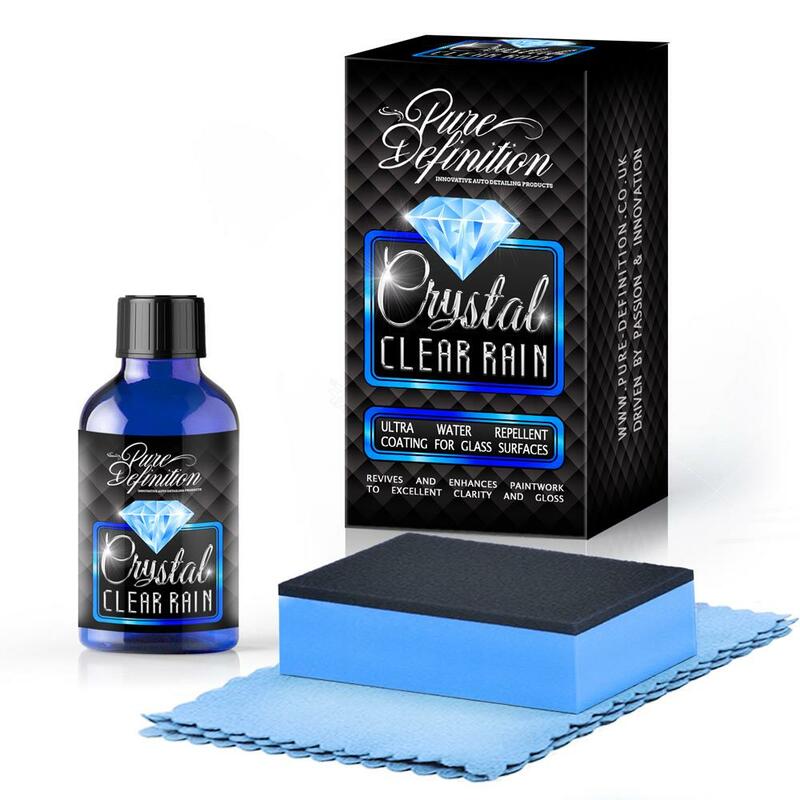 The next generation fish scale textile weave removes even the smallest grease and grime from any glass surface leaving the perfect finish. Specially Developed For Windows & Mirrors. 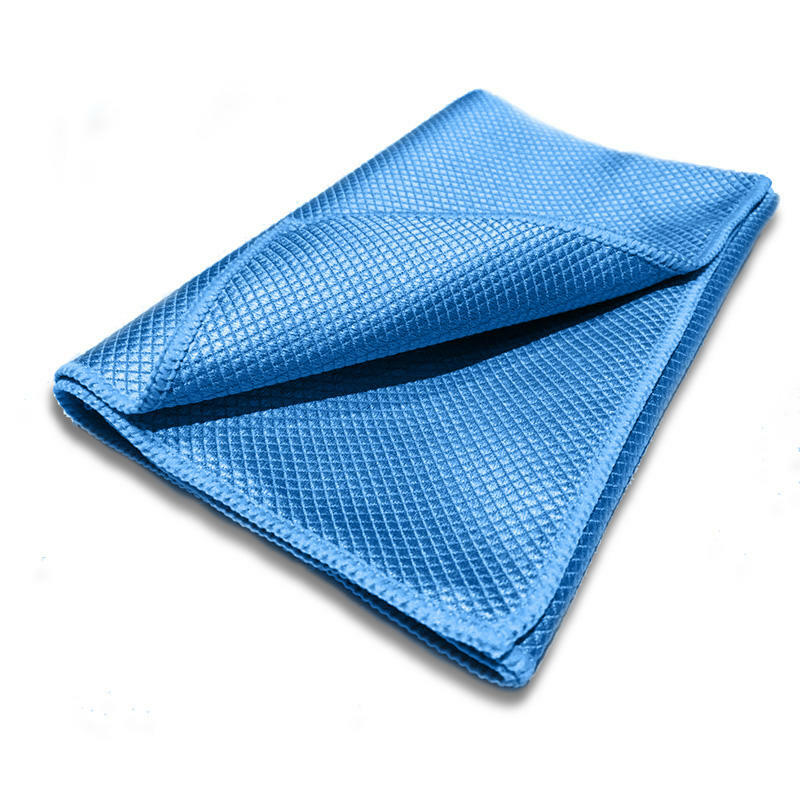 Deluxe Glass Towel has a higher absoption rate than traditional microfibre glass cloths and are perfect for cleaning exterior and interior glass on vehicles, boats and aircrafts.